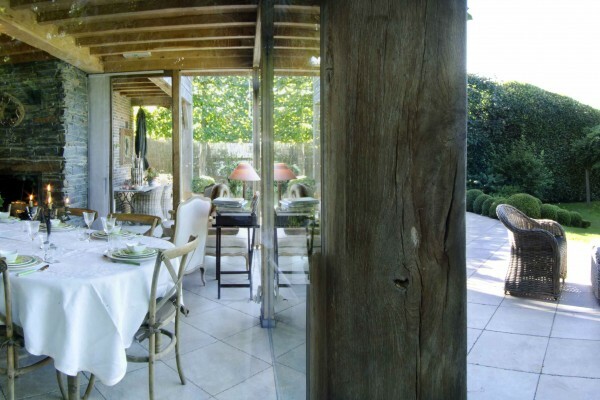 Charming bed & breakfast situated near the Scheldt river. 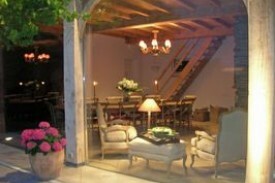 6 comfortable rooms all with separate bathroom, some with terrace overlooking the rural and protected landsape. 3 rooms are situated in a nearby appartment at 4 minutes walking distance from our Cottage. 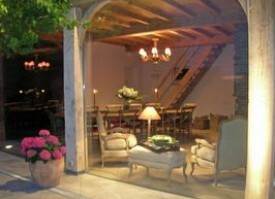 We can prepara a homemade meal upon request 30 € incl water and coffee or tea, with wines 42 €. Reservations should be made one day in advance. All rooms have a separate bathroom (with hairdryer, make up mirror, bathlinnen), clockradio, TV, coffee and thea making facilities, fridge, internet connection. The buffet breakfast is included in the price. 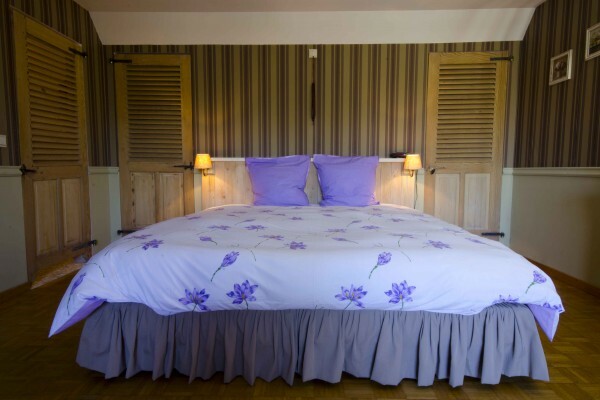 Quality Yves Delorme bed sheets and bath linnen. All rooms offer a nice view along the boarder of the river Schelde. Free use of the touristic library. The buffet breakfast is included in the price. No experiences yet with Cosy Cottage. Be the first! Did you stay in Cosy Cottage? Let us know what you thought about it and help others to make the right choice! * I confirm having stayed in Cosy Cottage. 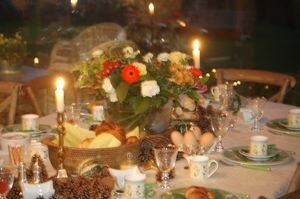 Find other bed & breakfasts in Dendermonde, all bed & breakfasts in Scheldeland or all bed & breakfasts in East Flanders.